We use nearly-invisible braces to gently straighten your teethand give you that smile you’ve always dreamed of.We all want a perfect smile, but all too often, the word ‘braces’ can conjure up images of old-fashioned ‘train-tracks’. 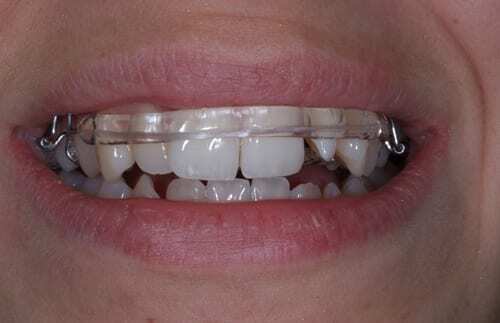 You will be pleasantly surprised with our cosmetic braces-theylook beautiful and discreet with top quality tooth-coloured brackets and wires, making your them virtually invisible. 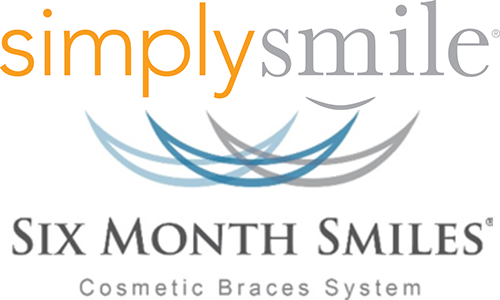 Most people won’t know you are wearing braces at all and treatments can take as little as 6 months to complete. With an option to suit everyone, discreet adult orthodonticscan boost your confidence, raise your self-esteem, and give you a winning smile. Traditional adult orthodontics can take 18 months or more to improve the position of your teeth. 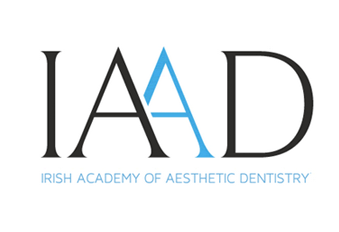 Over recent years however there have been many cosmetic brace systems introduced which can achieve excellent results more discretely and in a much shorter period of time. The Inman Aligner is an amazing brace that can straighten even very crooked front teeth quickly. Most patients have straighter teeth in about 12 weeks. It is removable and designed to be worn 16-20 hours per day, so fits in with busy lifestyles, making this our fastest, and most economical cosmetic alignment solution. 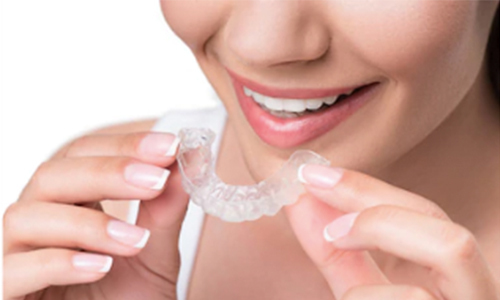 Clear Aligners are our most discrete tooth-straightening option, being close to invisible. They can straighten mild to moderate problems and are suitable for patients who want hidden braces that are not fixed to their teeth. We use nearly-invisible braces to gently straighten your teeth and give you that smile you’ve always dreamed of. We all want a perfect smile, but all too often, the word ‘braces’ can conjure up images of old-fashioned ‘train-tracks’. 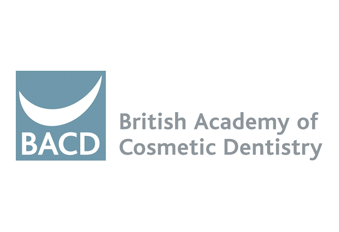 You will be pleasantly surprised with our cosmetic braces – they look beautiful and discreet with top quality tooth-coloured brackets and wires, making your them virtually invisible. 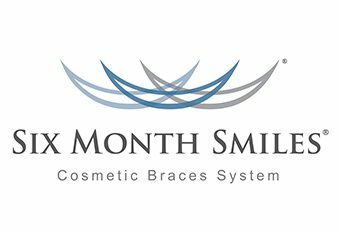 Most people won’t know you are wearing braces at all and treatments can take as little as 6 months to complete. With an option to suit everyone, discreet adult orthodontics can boost your confidence, raise your self-esteem, and give you a winning smile. See some examples of our orthodontic treatment.